Visit AquaJax at the 2015 Earth Day and Ecology Fair at the Jacksonville Landing on April 18, 2015 from 10am-4pm. Admission is free and there will be fun activities for the whole family. 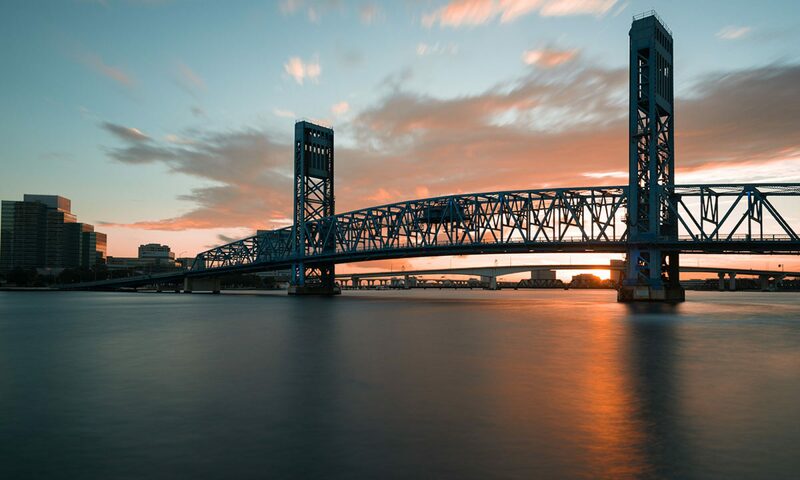 Learn more about the Earth Day Ecology Fair at the Jacksonville Landing. AquaJax will be at the Party for the Planet at the Jacksonville Zoo and Gardens on April 25, 2015 from 10am-4pm. Learn more about the Party for the Planet.